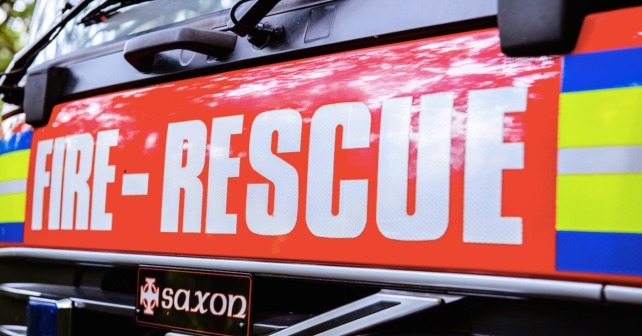 One fire engine from Taunton was mobilised following a call reporting a car on fire on Volis Hill, Volis Hill, Kingston St Mary at 15:45 this afternoon (Saturday). 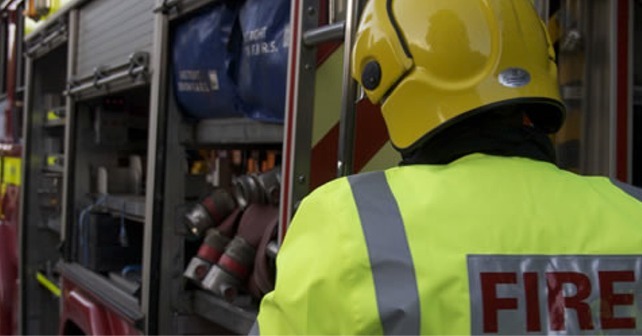 On arrival, crews confirmed one car was well alight on the road and set to work using two sets of breathing apparatus and two hose reel jets. Crews quickly extinguished the fire however the car was left completely destroyed. Police also attended the incident.